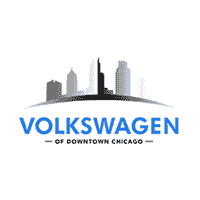 Welcome to Volkswagen of Downtown Chicago’s Automotive Service Center! Please use the buttons below to schedule service at our dealership or contact our Service Department. You can also call us at (312) 442-0468.